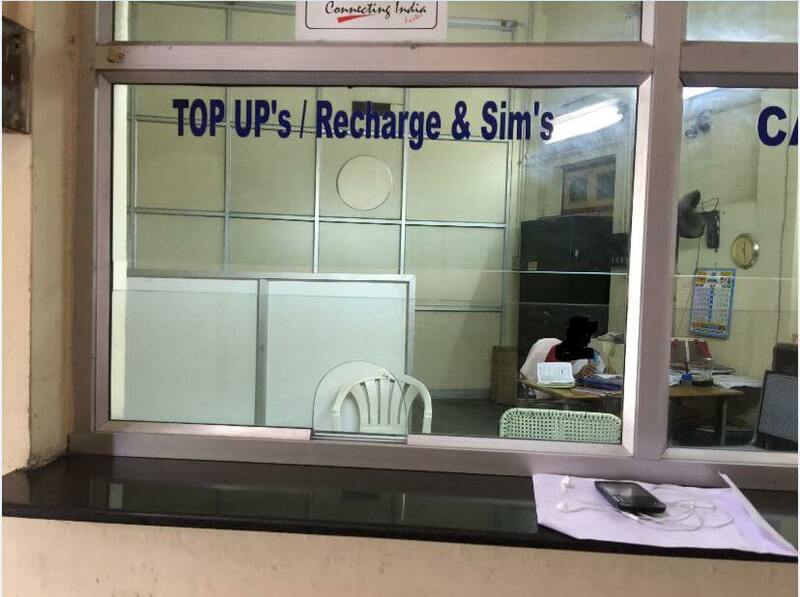 There’s no denying the fact that state-run telecom operator BSNL generates most of its revenue in the Kerala circle, where the company has an active user base. According to a new report of Keralatelecom.info, BSNL has made a net profit of Rs. 700 crore for the FY 2016-17. The company’s net profit increased by 6.38 percent compared to the last financial year. “The gross revenue earned by Kerala Circle during the current financial year (FY 2016-17) is Rs. 3,104 crore, compared with Rs. 2,955 crore during the previous year,” states the report. Also, the average mobile data consumption has seen an increase of 277 percent. The average mobile data consumption per data in April 2016 was 49TB, whereas the same has now become 185TB till May 2017. Furthermore, the average monthly mobile data consumption per mobile also has increased from 226MB in April 2016 to 628MB in May 2017, says the report. BSNL believes that the primary reason behind the growth in data volume is because of the introduction of data-centric offers such as Rs. 339, Rs. 395, and Rs. 333. The plans mentioned above are the best-prepaid plans available in the industry right now. Also, the report says that the PSU is looking at a net profit of Rs. 1000 crore this financial year. “The increase in revenue and profit was mainly driven by the GSM (growth of 10%), Broadband (5%), FTTH (43%) and Enterprise Business Segments (28 %). The mobile segment registered growth of 10% during 2016-17 in the circle even after stiff competition from rival telecommunication companies, especially Reliance Jio,” said Mr R. Mani, Chief General Manager – BSNL, Kerala Circle. It is also said that BSNL has seen an uphill in the Landline 49 and BB249 broadband plan. Nearly 34,320 customers have subscribed to the landline LL49 plan and 54,000 customers to the Unlimited BB249 plan. The report also says that the landline customer base of the BSNL Kerala circle stands at 19,98, 232, whereas the broadband user base is 6,81,013, along with a total of 74,75,336 GSM Mobile customers. Nationalist people that promotes national carrier. It depends on location. But coverage wise bsnl and data wise idea.